There is one post tagged Casino Hotels. Are the hoteliers aware of the importance of “Rate Disparity” on the sales performance? A research report shows that; 74% of the hotels in Dublin had rate disparity issues. %87 of hotels in London and %97 of hotels in Venice are offering cheaper rates in OTA’s. 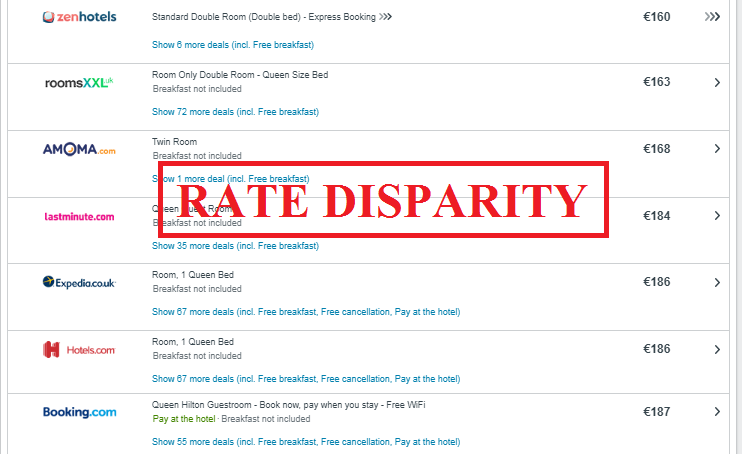 This is showing us that if the destination is selling good hoteliers dont care about “Rate Disparity”. What do you think? Don’t we lose an opportunity to make more revenue and show a better sales performance? Of course i will not declare the hotel names as my purpose is not to offend or embarrass any of my colleagues. Some are not aware of their current situation or maybe they are aware but they dont know what to do. Some just prefer not to speak about it as if it has no importance and they think life can go on without caring about it. Just like some ill people who dont want to go to the doctor because they are afraid to hear they are ill.
Every customer cares about rate disparity. Even rich people care more about what they pay and what they get. Price is what they pay and value is what they get. Nobody wants to pay more then its value if there is a way of buying cheaper the same thing. Likewise all hotel guests are smart and their money is precious. They do check carefully “Rate Disparity”. Even sometimes the guests decide not to book your hotel if you are not offering a good deal on your direct booking channels. And if you are not aware what is the difference between your proposal to him and what he can see alternatively by metasearch sites, the guests thinks that its insulting. Your guests may lose trust in you. They expect more favorable direct offers especially from the brand / chain / managed hotels. 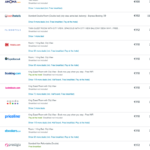 Even and even isnt it a shame to present more expensive prices on your own hotel/chain/DBS website which has become the third OTA after two bigs; Expedia and Booking. You will lose out on your commission free direct bookings. Rate Disparity is crucial for hotels’ sales performance. “Rate Disparity” is crucial for hotels and for the guests too… Otherwise how can you explain the meta-search engines big bang? Metasearch engines are price comparison sites used to compare prices of different providers for the same product. For its importance OTA’s are acquiring Metasearch engines. Priceline (Booking.com) acquired Kayak for $1.8 Billion on 2012. Expedia paid $632 million for %61.6 majority stake in Trivago in 2012. China’s Ctrip has bought Skyscanner for $1.74 billion on 2016. Priceline (Booking.com) Buys Momondo for $550 million to expand in Europe in 2017. … and many other acquisitions or partnerships will continue on in the future. Due to OTA consolidations, there are only two OTAs left today in much of the world: EXPEDIA and BOOKING. 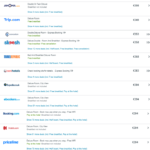 OTAs can run out of rooms or you forget to stop sales on wholesalers providing XML to B2B2C channels. The wholesalers or OTAs can post your wholesale rates on sale with low markup. Administrators who work with wholesalers’ or OTA’s market managers creates direct promotions and forget updating hotel’s website or other channels. The OTA is using a different currency conversion rate than your hotel. The OTAs use their commission in order to discount the rates that they are offering. 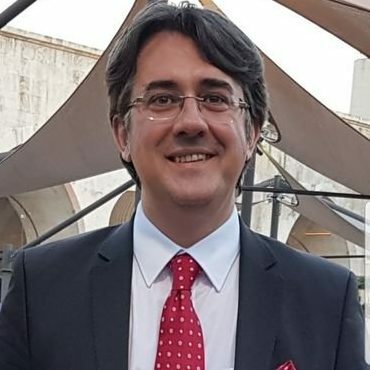 The revenue manager at the hotel accidentally links to the wrong OTA rate, by mistake creating rate disparity and helping the OTAs sell more than the hotel itself. Sometimes OTAs and sometimes your channel manager may have errors on updating your prices or inventory. The rates for some markets are presented in wrong geographical regions by technical errors. Diagnosis… To understand the problem is the half of the job which is the hardest. Sometimes its hard to understand your problems yourself. You can receive counseling services from professionals. Contracts… You should check all the contracts with agencies and channels and be sure that all the channels have the same conditions. 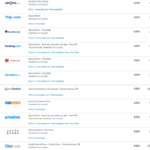 You should check all your room types, rate types and promotions. Distribution and monitoring… Then you should select the right technology provider and right setups to connect and distribute your rates and inventory. The right hotel technology will monitor the rates that are being offered on OTAs and other distribution channels, and adjust your own hotel rates accordingly. Its also important for to improve your administrative efficiency. 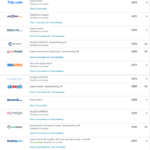 Continious audits… You should check and test all the channels. 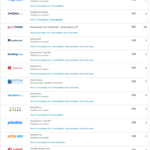 Also you should use metasearch sites to check differnt dates every day. If your contracts allow you, offer a slightly lower rate on your own web site. If your contracts dont allow you to do so, at least keep tha OTA’a price same on your own web but you can offer more perks included in the price, like free wifi, parking, F&B or SPA discounts, transfer service. Or you can create a campaign code for discount and share with them by email or phone. 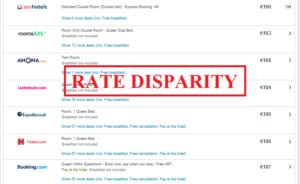 All the hoteliers need to care about Rate Disparity and to fix it. But how? Let me give you a hint. “Some of the wholesalers” are trying to get a piece of share from 2 big brother OTA’s. But they wont be successfull, because they dont know the Online Business as much as the 2 big brothers. They are despairingly trying to cheat by low markup and sell with %1-2 cheaper prices. This share stealing has no continuity and will bring more trouble than its short term prizes. Even they will lose their wholesaler business to OTA’s too. As you all know this 2 brothers also started wholesaler business. So far they are doing good. But I can not say the same for the some wholesalers. I beleive most of the hoteliers know these solutions. And do you?